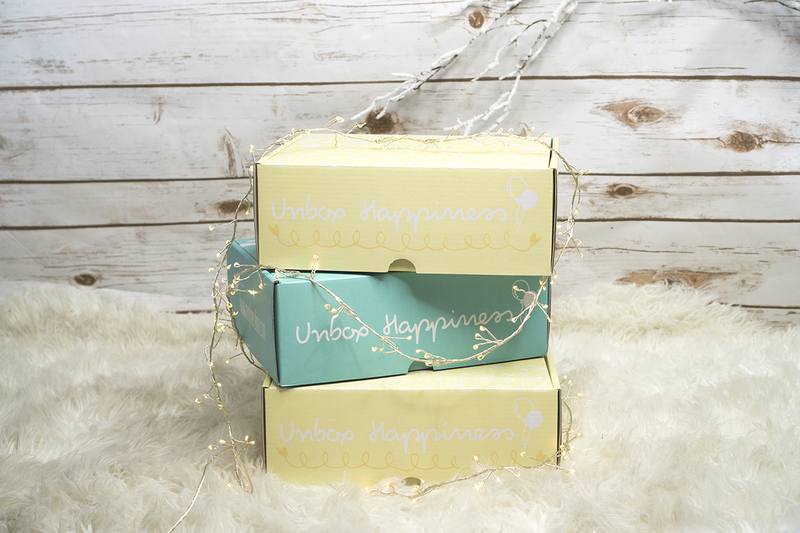 This mystery self-care box is filled with luxurious goodies to help you relax and destress! 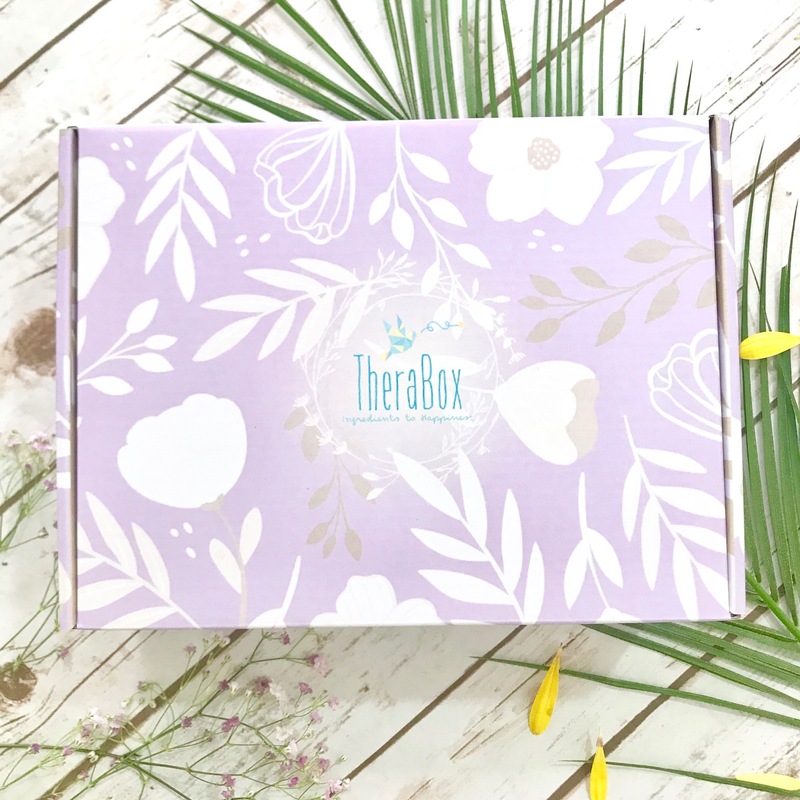 Featuring items from our past sold-out TheraBoxes and unique tools for self-care- each box is worth over $100+ in retail value! Be prepared to find some of our best sellers in this box, as well as never before featured products. Mystery boxes may have varying products, so not all mystery boxes have the same items!